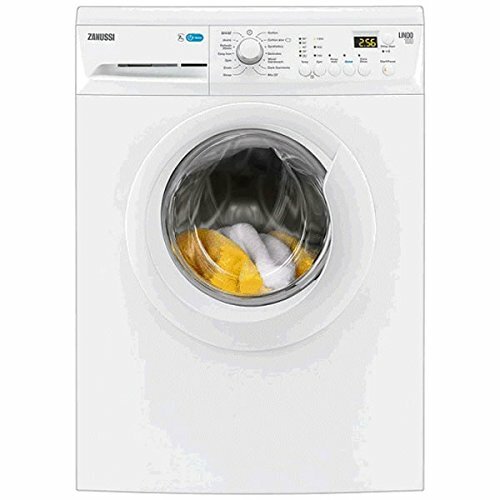 You will find a good range of low priced integrated and freestanding washers in a choice of sizes, colours and spin speeds. 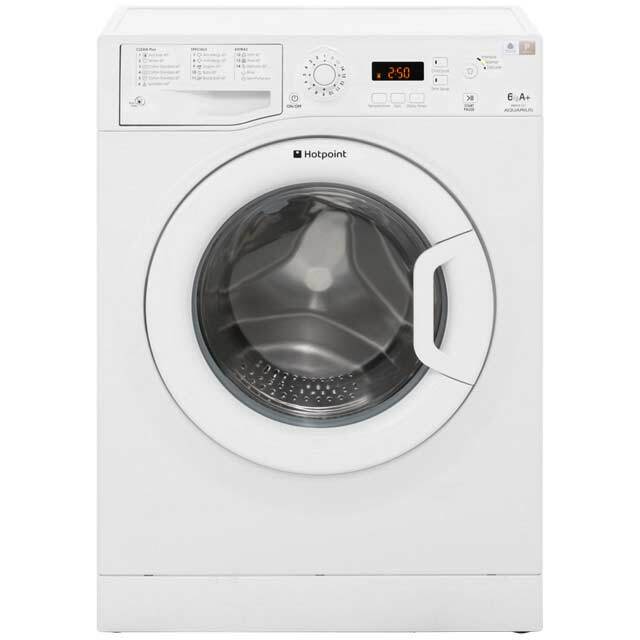 Popular kitchen appliance manufacturers include Bush, Beko, Indesit, Hotpoint, Hoover, LG, Bosch, Zanussi, Samsung and Candy. 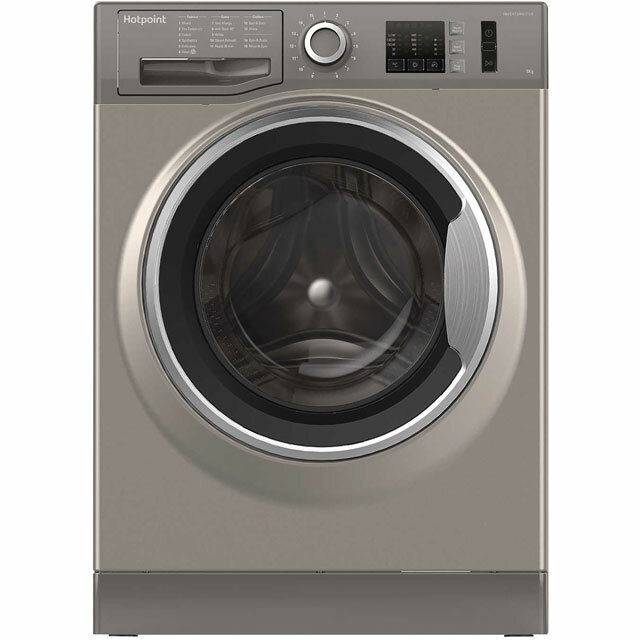 There’s a lot to consider with new models offering special wash cycles and eco-friendly functions. 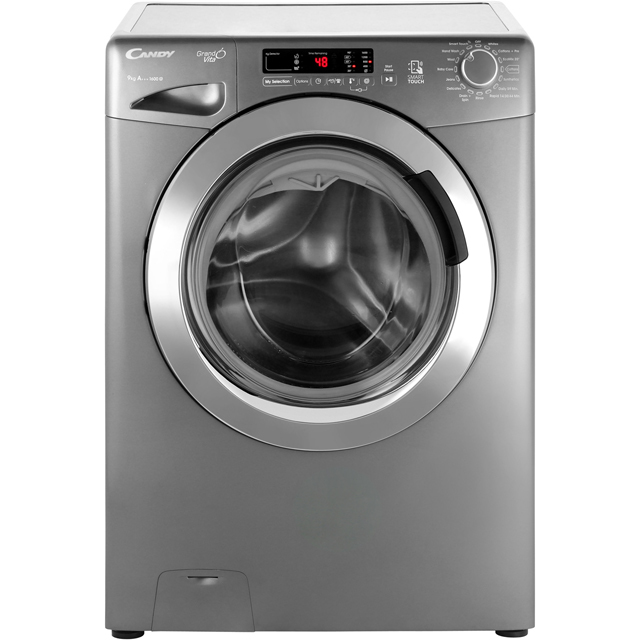 Compare washing machine features, load capacity and energy consumption to get a washing machine tailored to your laundry needs. 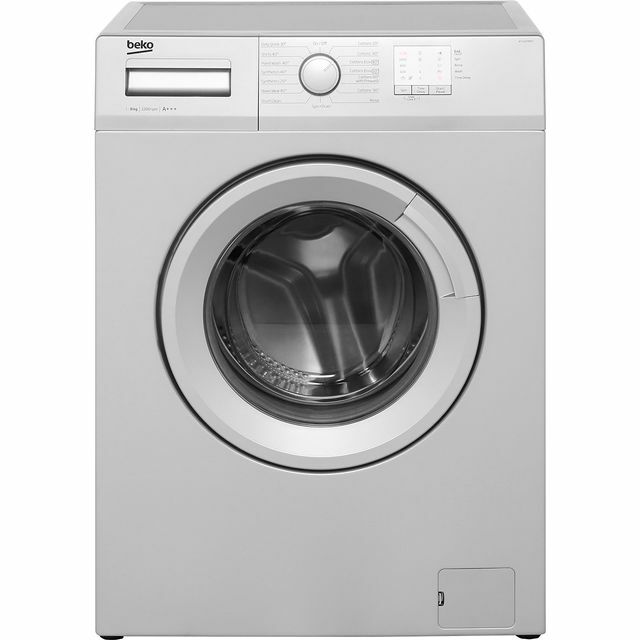 Colours include classic white, black, silver and graphite. 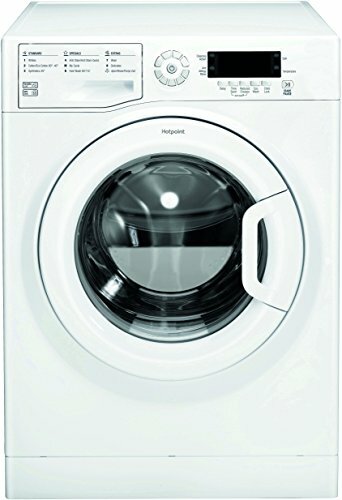 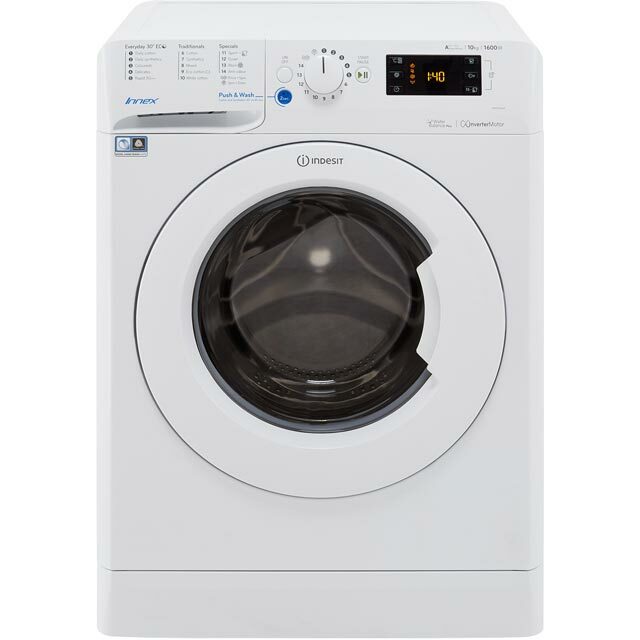 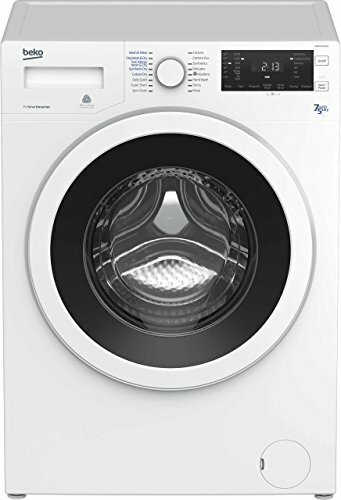 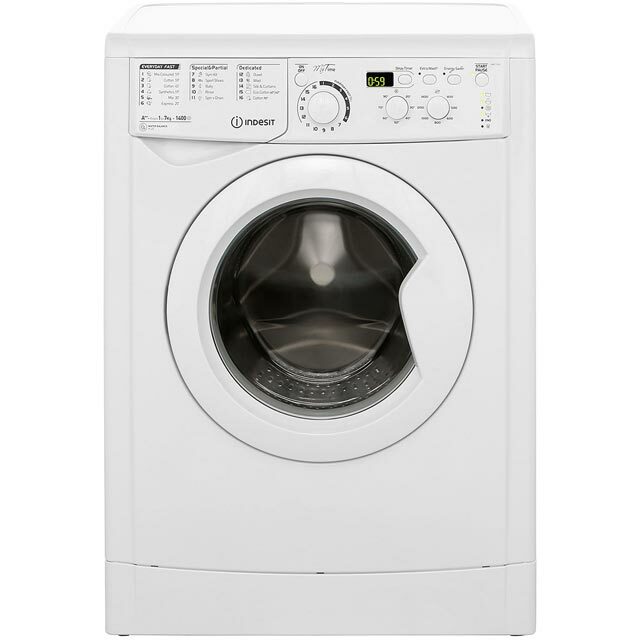 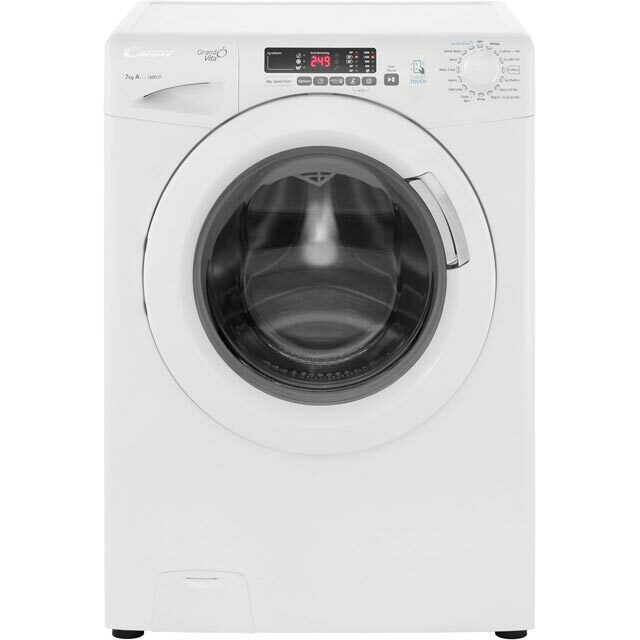 Washing machines less than £300 can be found with a drum load capacity of 6kg, 7kg, 8kg and 9kg. 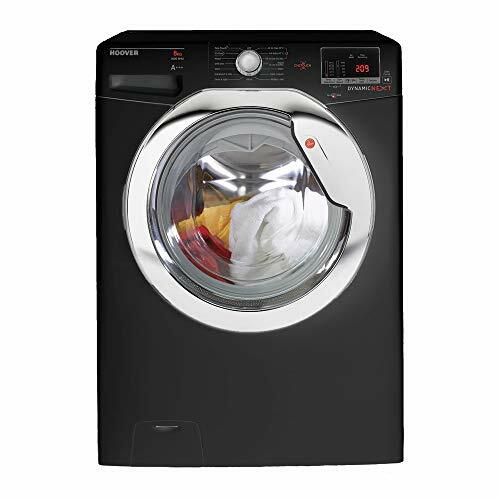 Spin speeds vary from 1200rpm, 1300rpm, 1400rpm, 1500rpm and 1600rpm. 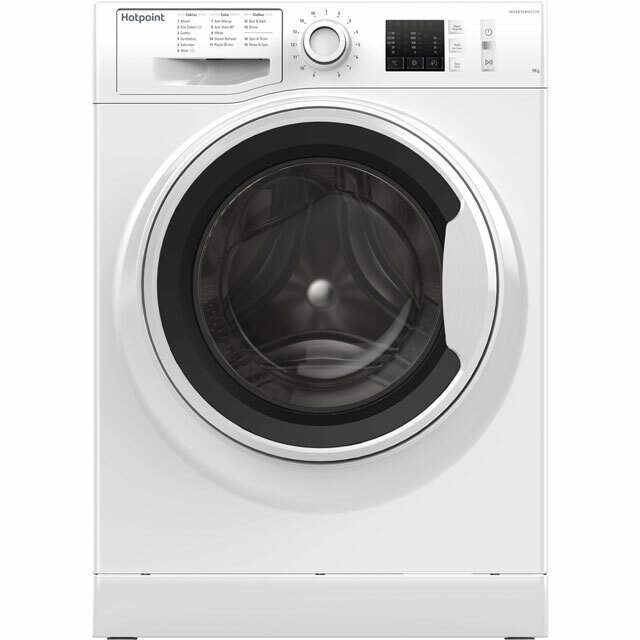 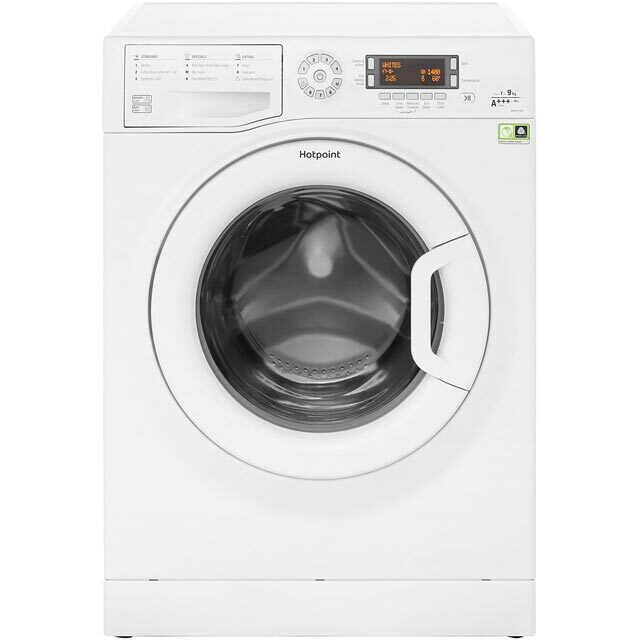 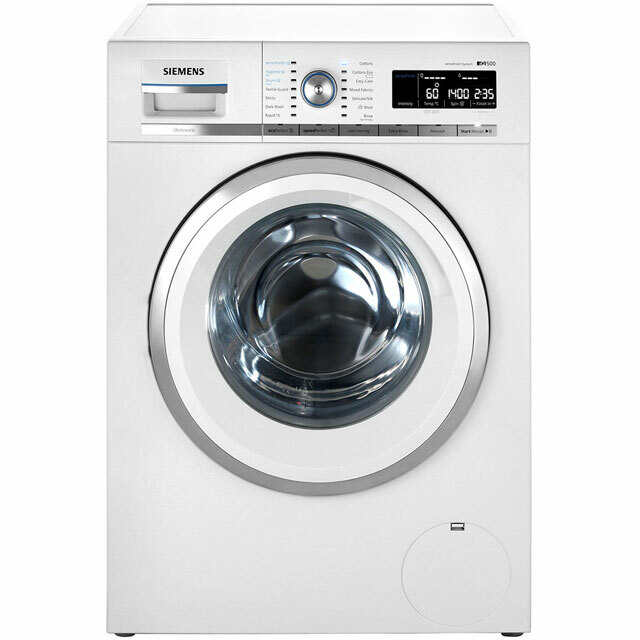 Standard size washing machines between £200 and £300 are full of energy and time saving functions. 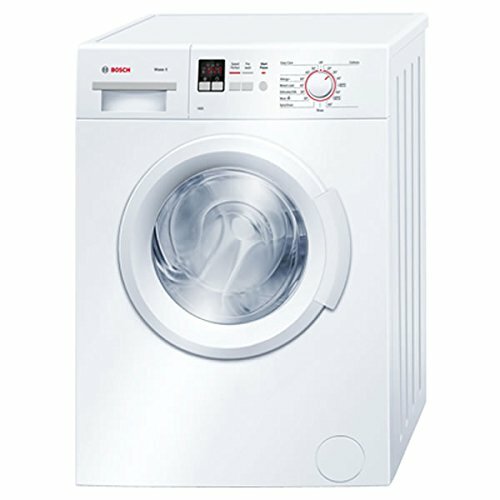 Useful programmes such as pre-wash, economy wash, 14, 15 or 30 minute quick wash along with easy iron make wash day a breeze. 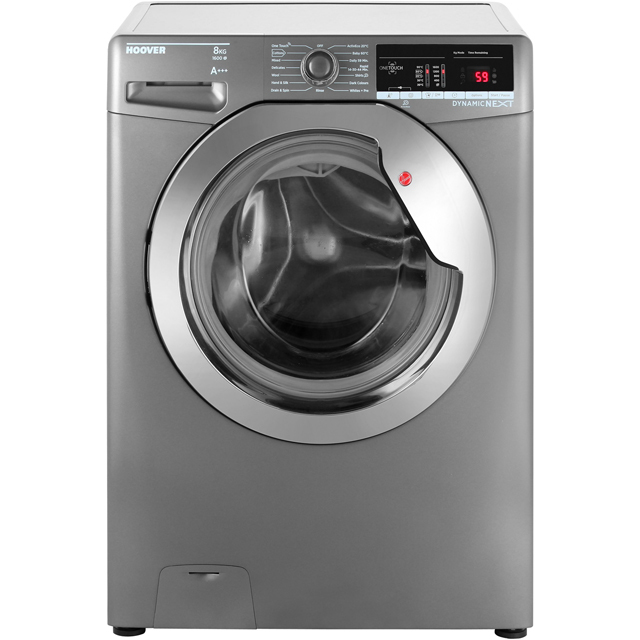 Machines with a large door opening make easy loading and unloading and a LED digital display keeps you informed of the washing progress. 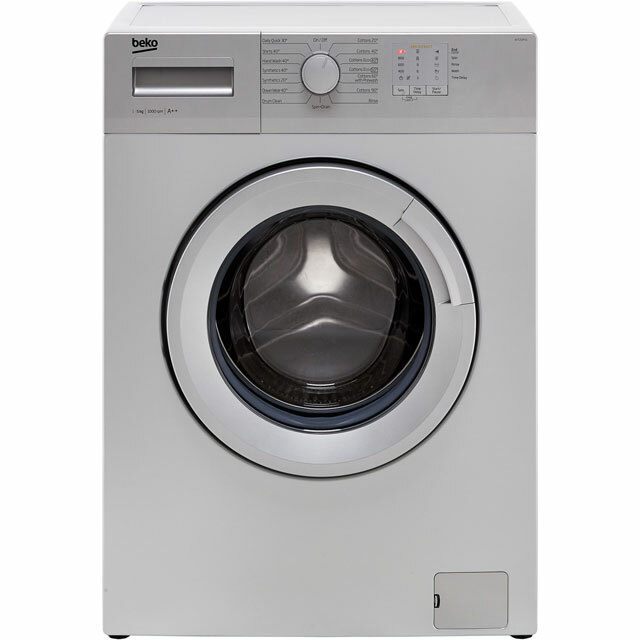 Basic everyday wash programmes can be found across all price brackets. 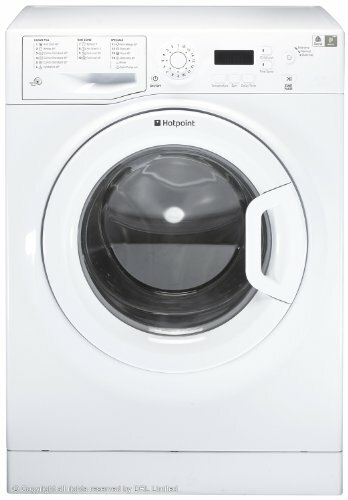 More advanced features can be found on higher priced washing machines. 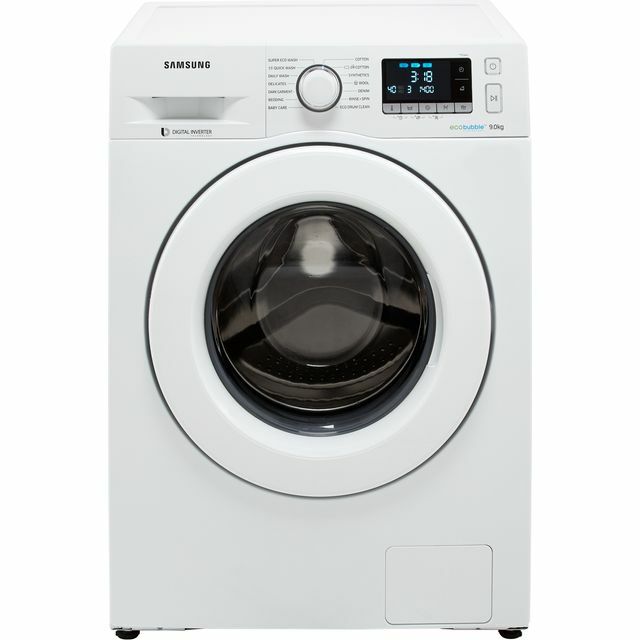 You are likely to see new wi-fi enabled washing machines with smart technology, quieter running motors and larger drum sizes. 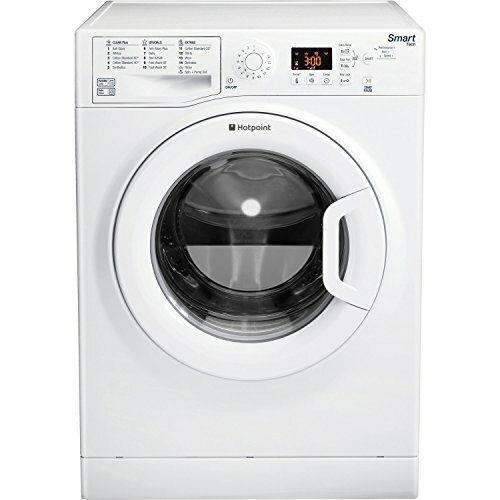 What ever your budget compare washing machines under £400, under £500 or above and discover the most suitable. 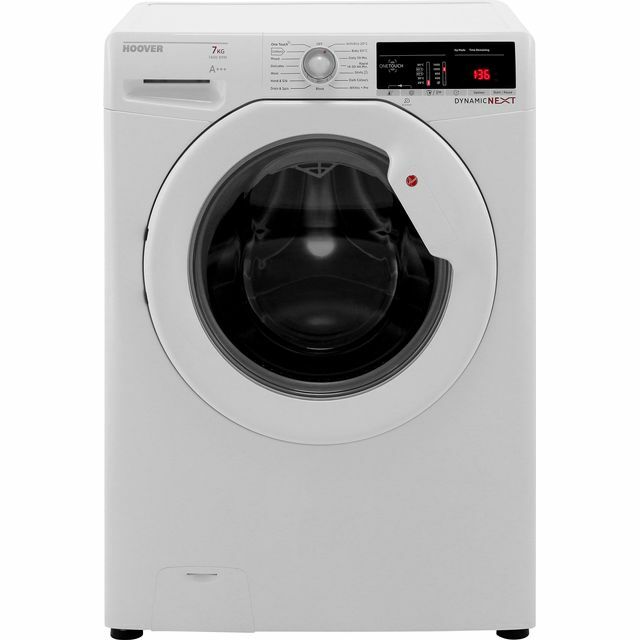 If your usual laundry basket is on the small size a compact washing machine with 6kg load capacity should do the job. 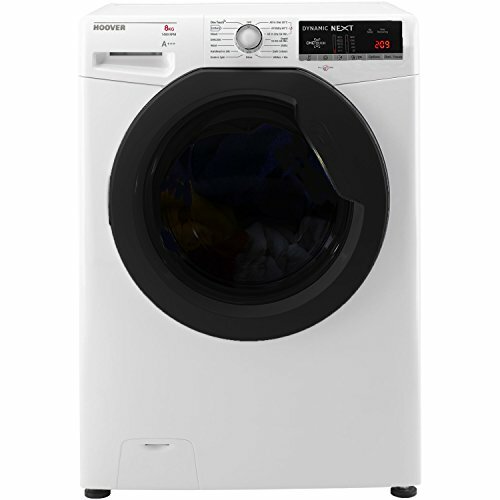 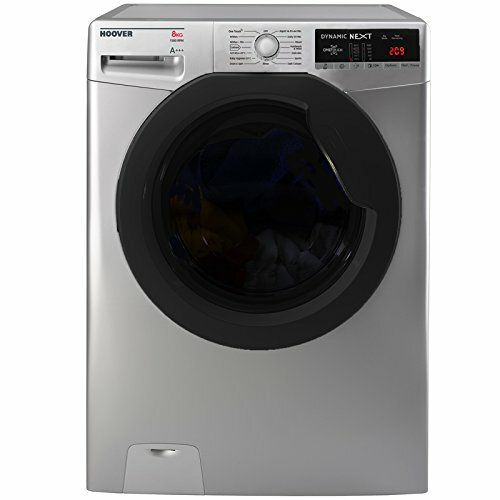 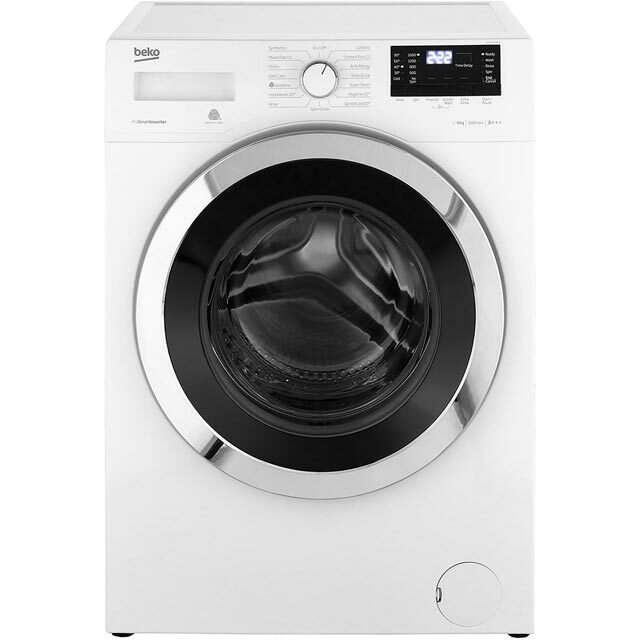 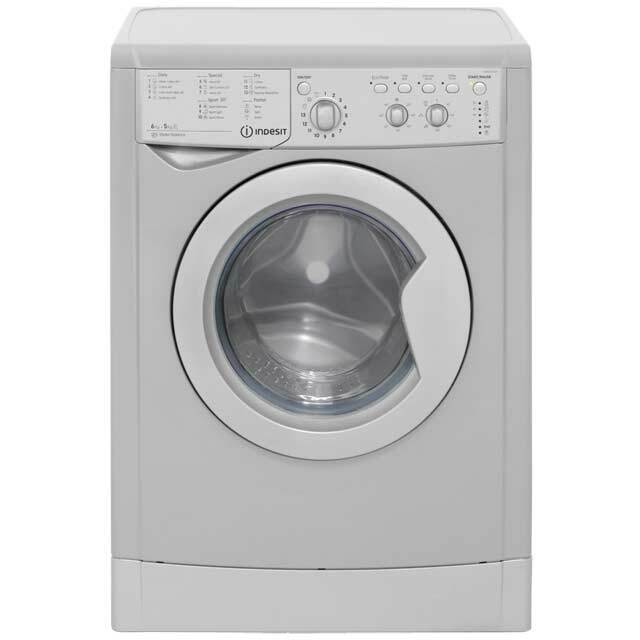 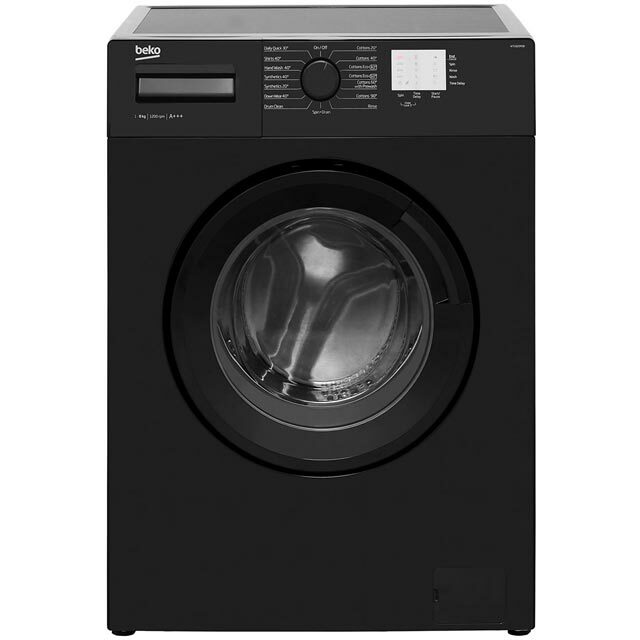 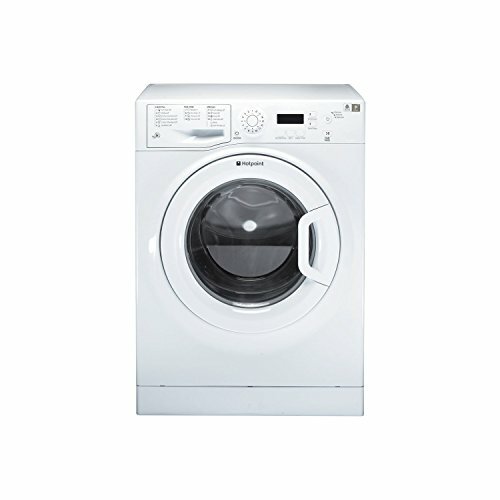 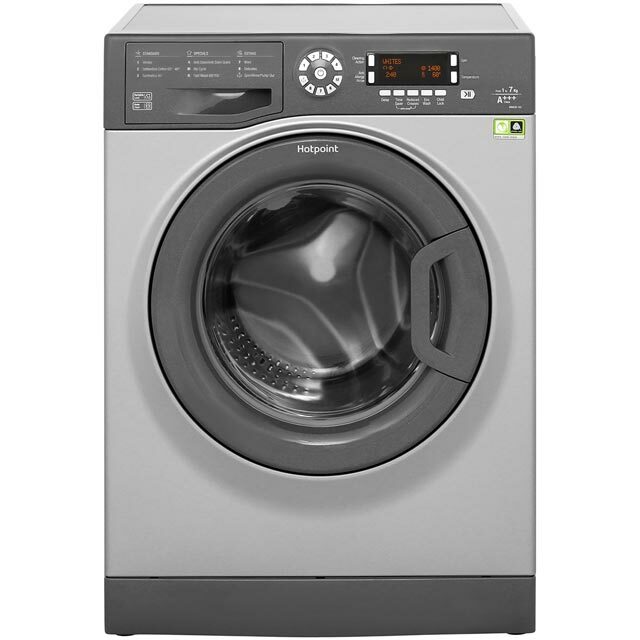 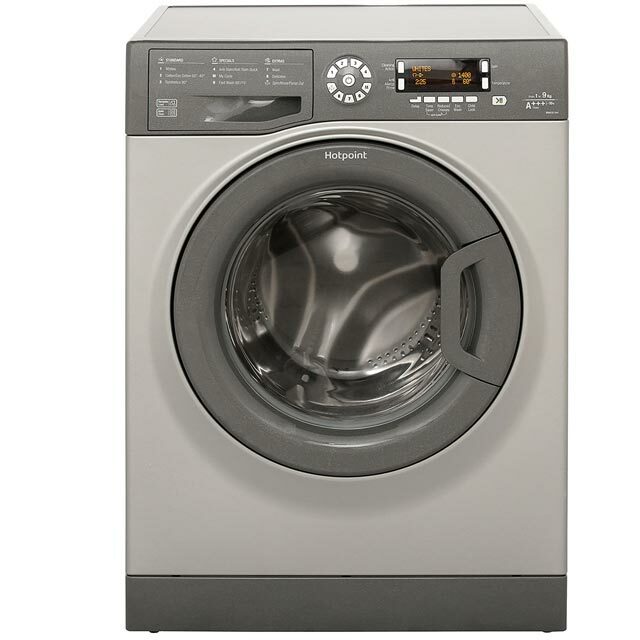 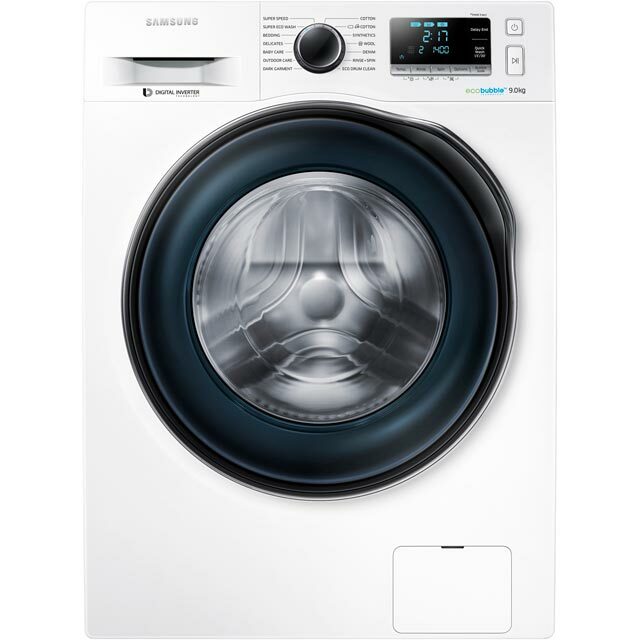 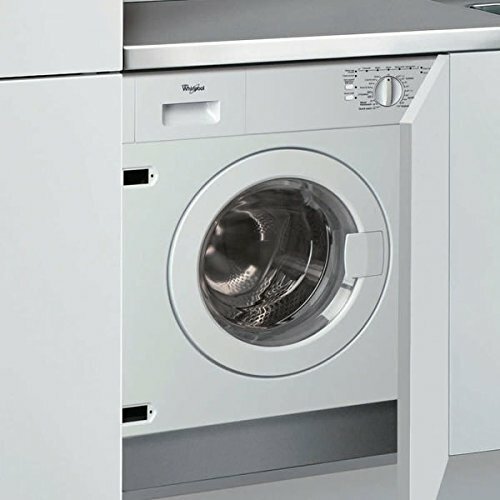 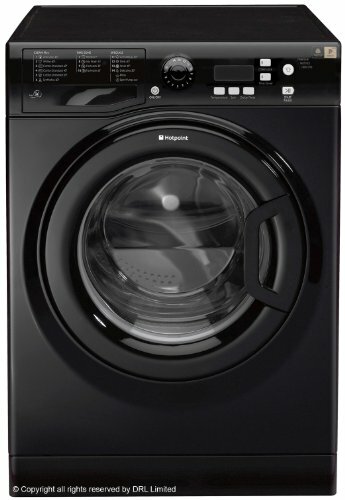 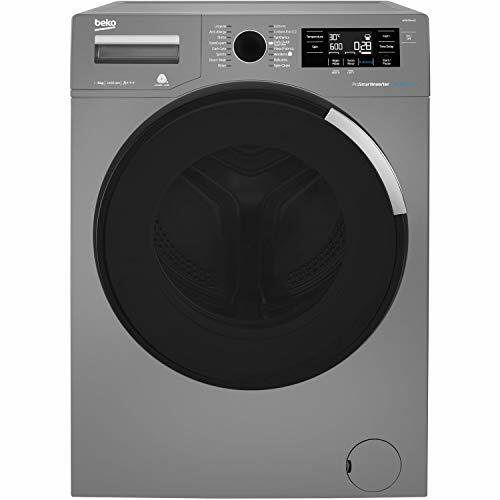 Slim depth washing machines at a depth of 55 cm or less are ideal where space is limited. 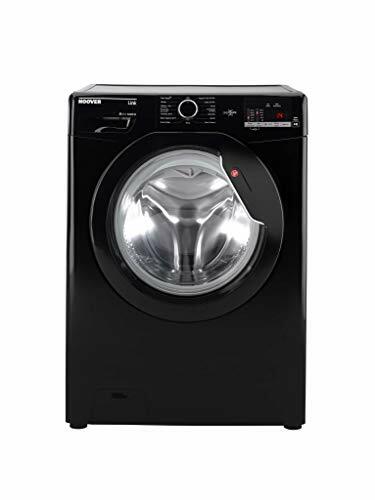 Features to expect on cheaper smaller models include: Automatic load adjustment, delicates, quick wash, variable temperature control, time remaining indicator, sequence Indicator, delay start, delay start, digital display, half load, hand wash and child lock.